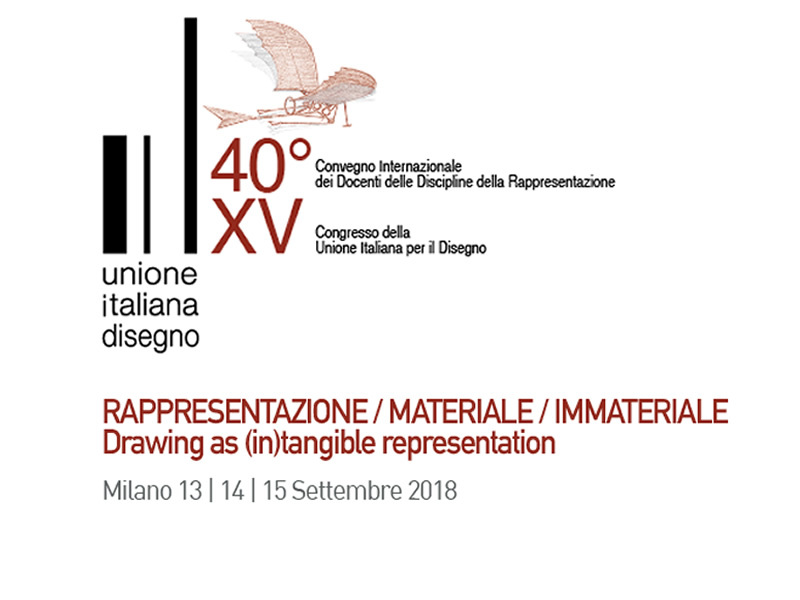 The occasion of the 40th UID Conference aims to observe both tradition and innovation of the contents and application practices in addition to didactical and research experiences of professors and scholars in the field of drawing. The representation is considered in its dialectics between the ability to interpret and render ideas, material and immaterial sides of products and architectures and lands. One side includes the notable field of investigation that builds the heritage and paysage, whilst the other looks at the ideation and communication processes at different scales. Thus carrying shapes and images in a new age of digital sharing of processes, tradition and design outcomes.